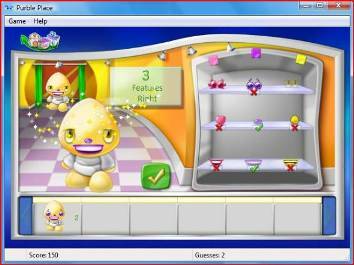 For Windows 7 and Windows Vista owners, the Vista Games (or Win7 games) as well as Purble Place are ready to play. 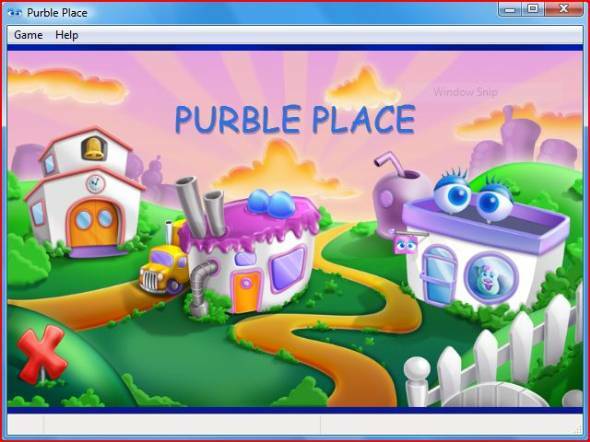 On the other hand if you are working with Windows XP, you have to download Purble Place. Actually Purble Place is as the name implies the place where the lovely Purbles live and play games :) I liked the term Purble. Purbles are sweet little game characters especially created for pre-school children. The Purble Place looks like a small green town. 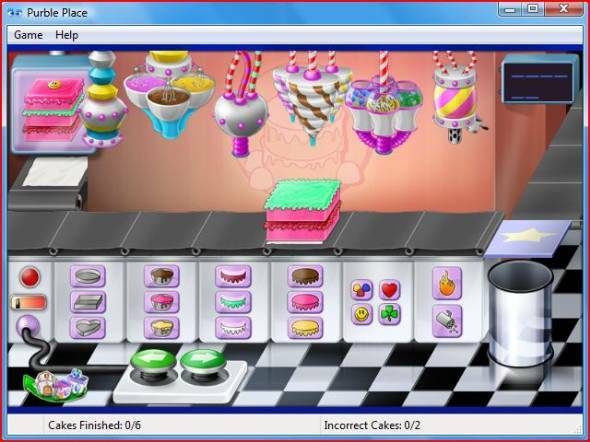 Microsoft did include its classing Windows games in Windows 8.Unfortunately Purble Place is not installed on Windows 8 too. 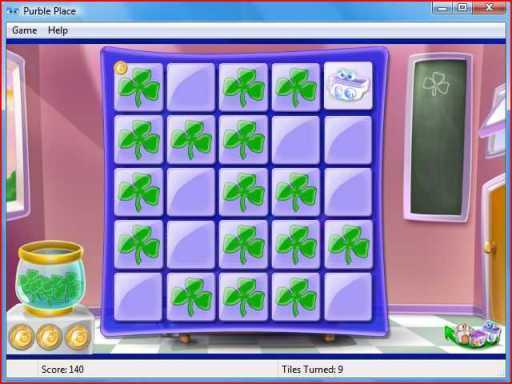 But with some modification, you can copy Purble Place game files from Windows 7 to Windows 8. First of all, you can reach to Windows 7 Games by following the menu option selecting on the Start Menu of Windows 7: All Programs - Games.Windows Vista user will also follow the same menu Start > All Programs > Games menu selections for Windows Vista games list which contains Purble Place. If you are planning to buy a multi-touch PC (all-in-one PC) or to buy a touchscreen monitor for your Windows 7 system, then I believe kids will love playing Purble Place using their fingertips and touch gestures instead of using mouse controls.